Put our Experience and Expertise to Work for You! 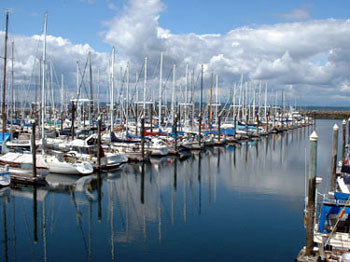 Seattle General Agency has expertise with a broad range of coverage, especially those with Commercial, Recreational and Marine connections. We have over 60 years of combined experience in marine and general lines of insurance. Currently, we can provide service as Broker, Surplus Lines Broker, and General Agents. John R. Adams, Jr., owner and president of Seattle General Agency, Inc., began his career as an insurance professional with the Hartford Insurance Group. John has experience in interfacing with Underwriting, Brokerage, Company and Managing General Agents. His expertise is in Marine, new product research and development.